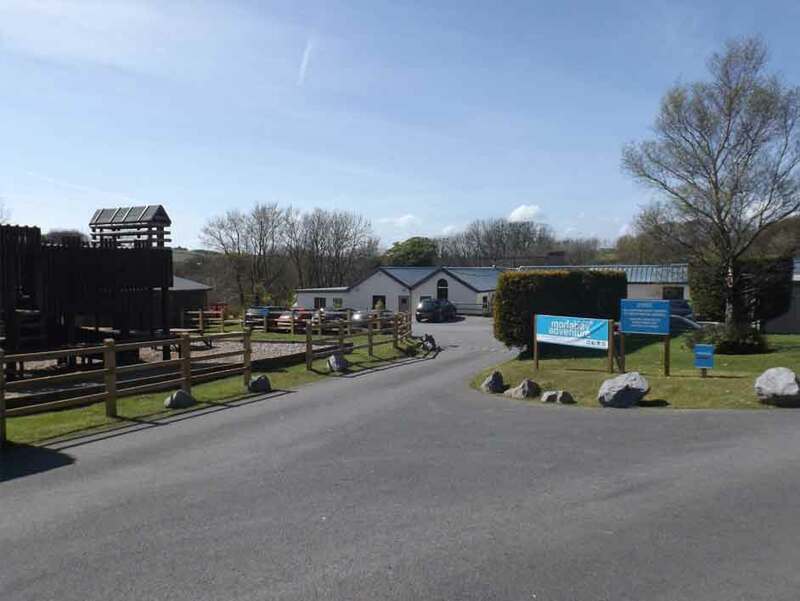 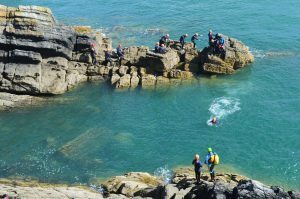 With over 30 years of experience in the outdoor adventure industry, Morfa Bay Adventure Wales has a lot to offer visitors of all ages and abilities. 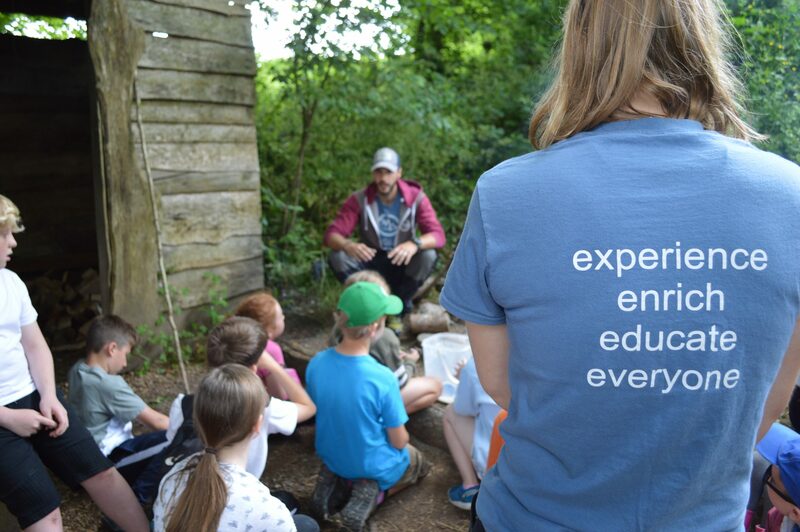 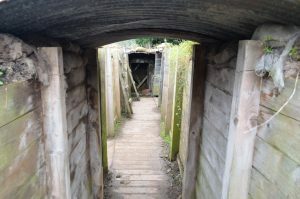 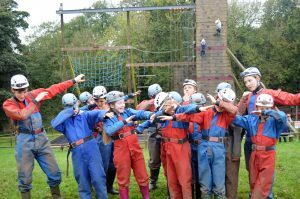 Over time the centre has grown in both size and reputation, developing both on and off-site adventurous activities. 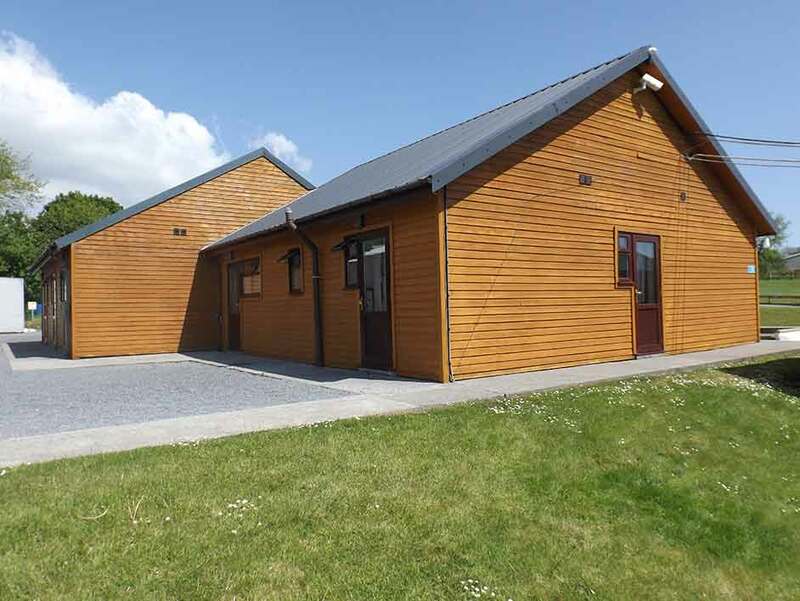 Ideally located within the seaside village of Pendine in Carmarthenshire, and on the border to the Pembrokeshire Coastal National Park. 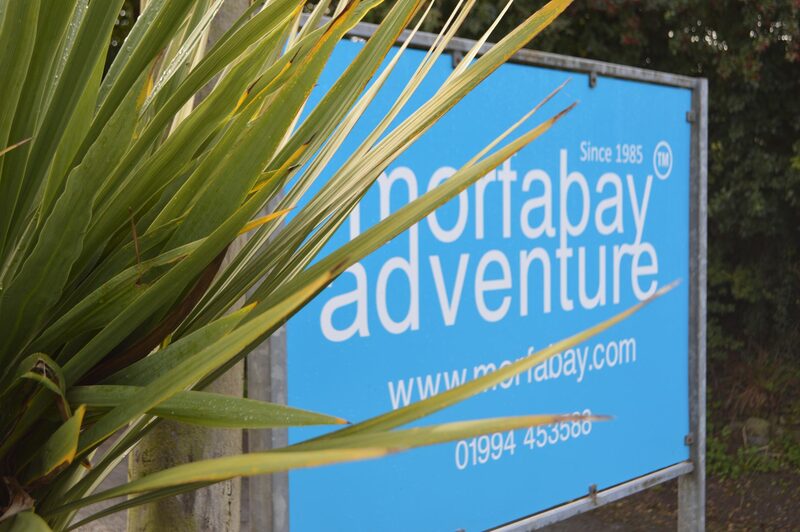 Morfa Bay Adventure is licensed by both the Adventure Activity Licensing Authority (AALA) and Adventuremark. 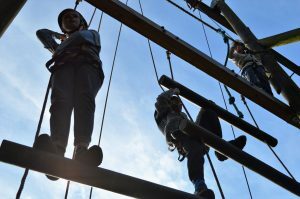 The company also regularly maintains quality badges such as Learning Outside The Classroom (LOTC) and Institute of Outdoor Learning (IOL). 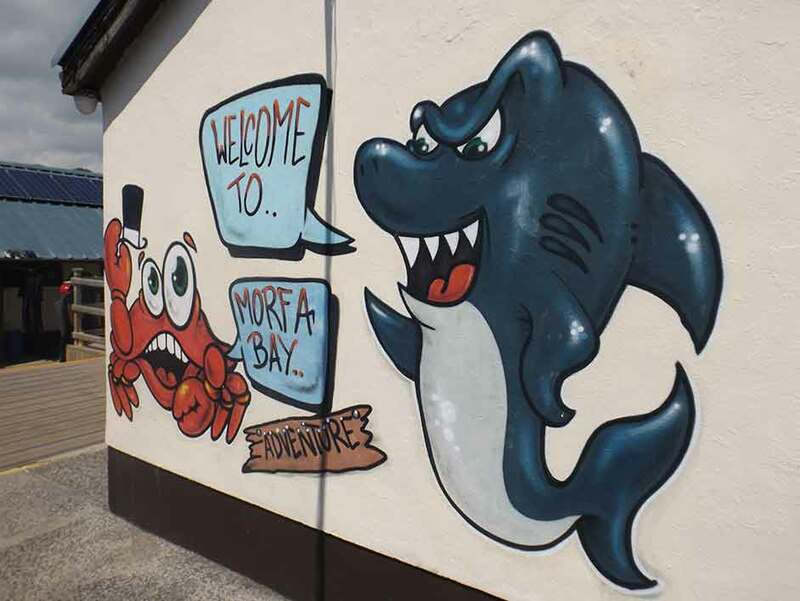 From day visits and school residential breaks, to family holidays and stag and hen weekends, Morfa Bay Adventure has something for everyone.